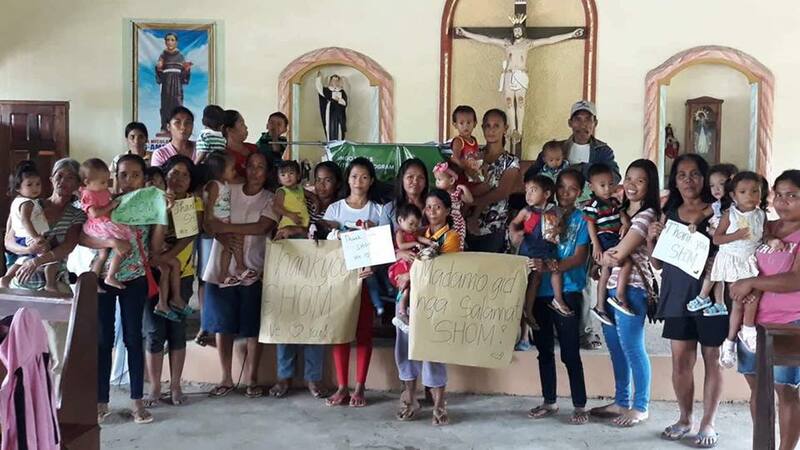 Thank you, Spouses of Heads of Mission (SHOM) in the Philippines for your generous support of our NVC’s nutrition and education programs, given on July 11, 2018. 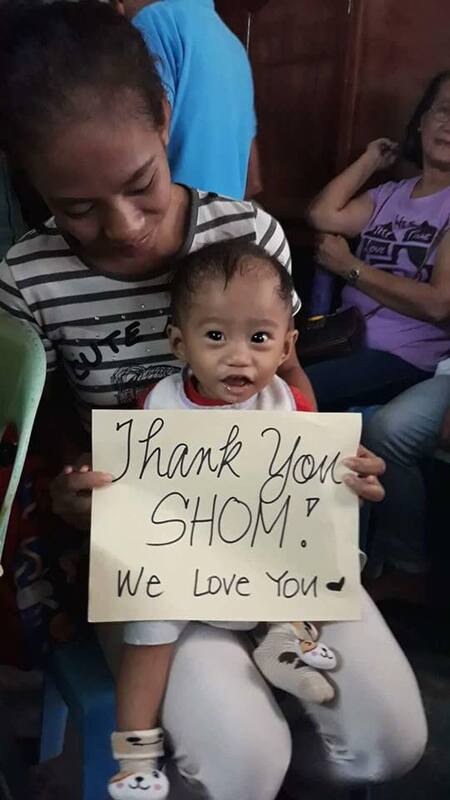 A special thank you to Susan Batungbacal Fries for introducing NVC to the SHOM, and patiently being involved in a long running exchange of communication until the donation day. We will not let you down! With the SHOM donation, 150 kids are now enrolled in NVC’s Mingo Meals feeding program for six months in Lambunao, Iloilo. The feeding program kicked off on July 17, 2018. 730 undernourished children in the same town enjoyed nutritional improvement through Mingo last year, but there are yet other kids who need it. We’re happy to be back and continue finding more kids we can help. 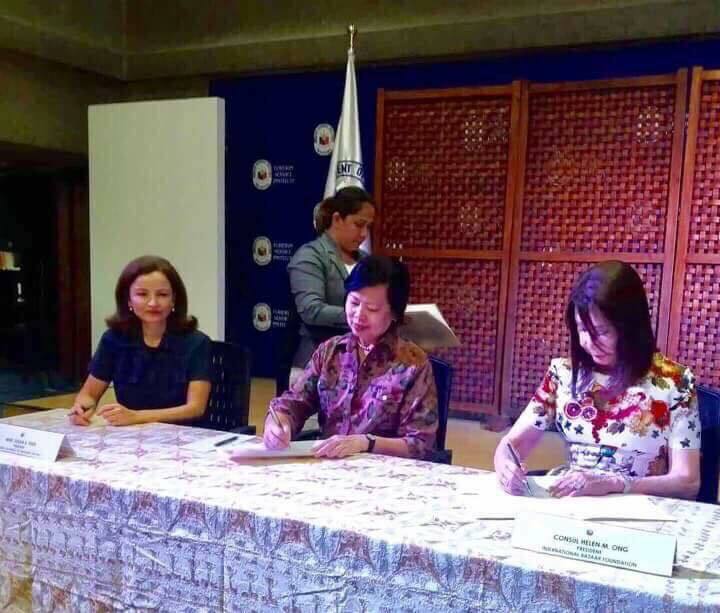 The inclusion of Lambunao in the assistance was a special request of SHOM to seek an area under the Angat Buhay program of Philippine Vice-President Leni Robredo. This brings us to a total of 880 kids fed in that town.